Let’s face it, as much as we’d love to, we don’t all have the time or patience to spend 30 minutes on our skincare routine every morning and night. That’s why I think it’s important to invest in effective products that are easy to use and can get to work while you get on with your day being a #girlboss. 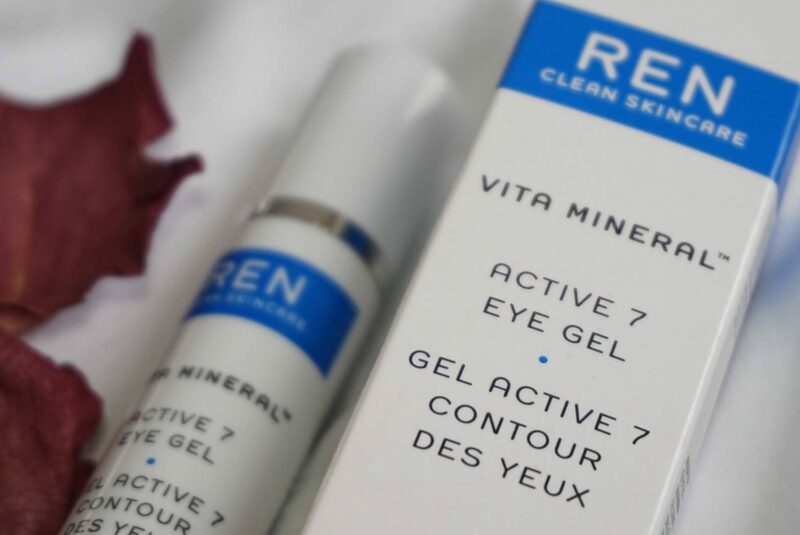 Ren Skincare’s Vita Mineral range does just that. 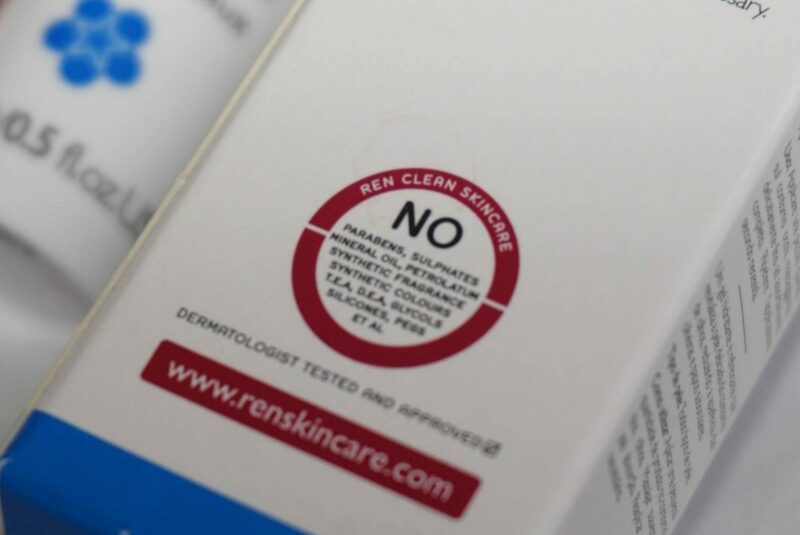 Ren Skincare is a performance driven, natural product line that uses only 100% plant and mineral derived actives and is free from skin-unfriendly synthetic ingredients. 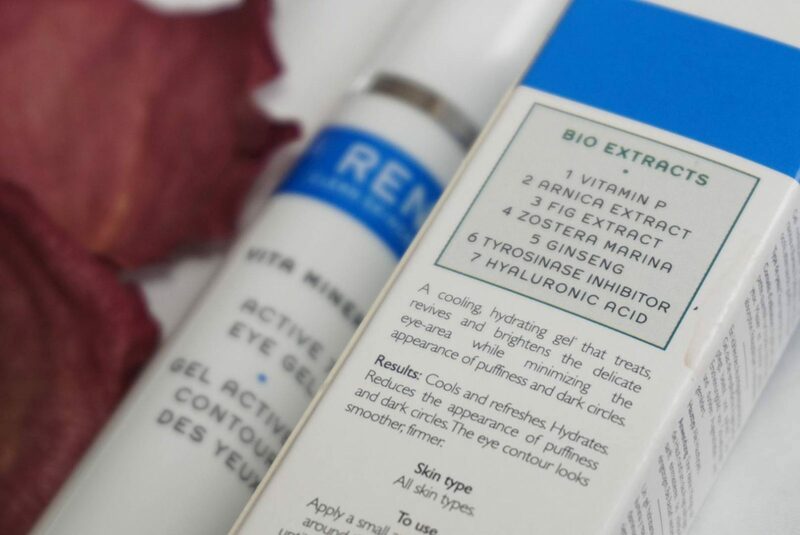 Eye care is something I have ALWAYS invested in, especially with having make-up taken on and off for photoshoots constantly, I like to make sure the skin around my eyes is getting a little TLC. When I was younger I used to get a lot of Milia (small, hard white bumps) around my eye area. A make-up artist (here’s looking at you Ainslie Currie) told me to invest in an eye cream as the moisturiser I was using around my eyes was probably too heavy and causing the Milia. So I went out, got my eye cream – and what do you know? I haven’t had Milia since! 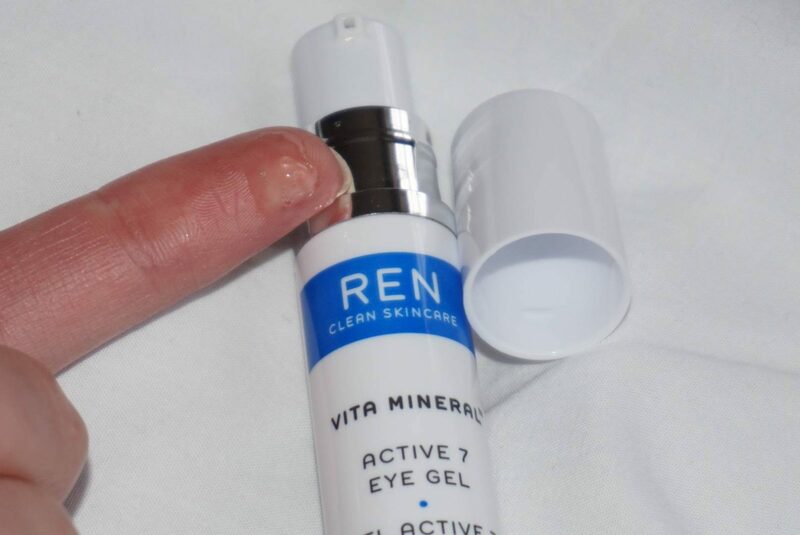 I haven been using Ren Skincare’s Active 7 Eye Gel in the morning. 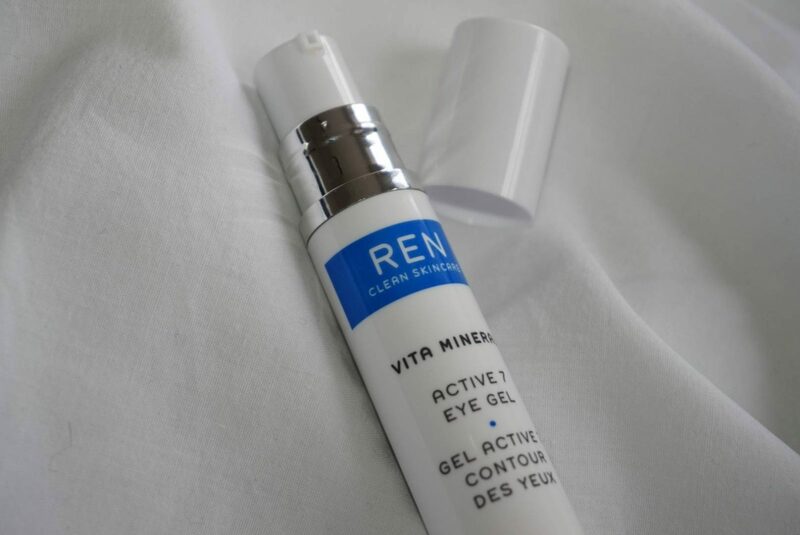 It is a paraben free, naturally active eye gel that helps to reduce puffiness and redness. I like to store it in the fridge overnight so it has an extra cooling/de-puffing effect and I am loving it! Apply in the morning, allow to dry before applying your make up and it will work its wonders while you get on with your day. With shoots and events I am always working awkward hours and my body doesn’t always get consistent sleep, my eyes can react to this, especially by appearing a bit puffy. The Active 7 Eye Gel has been an excellent, calming treat in the morning to counteract this. 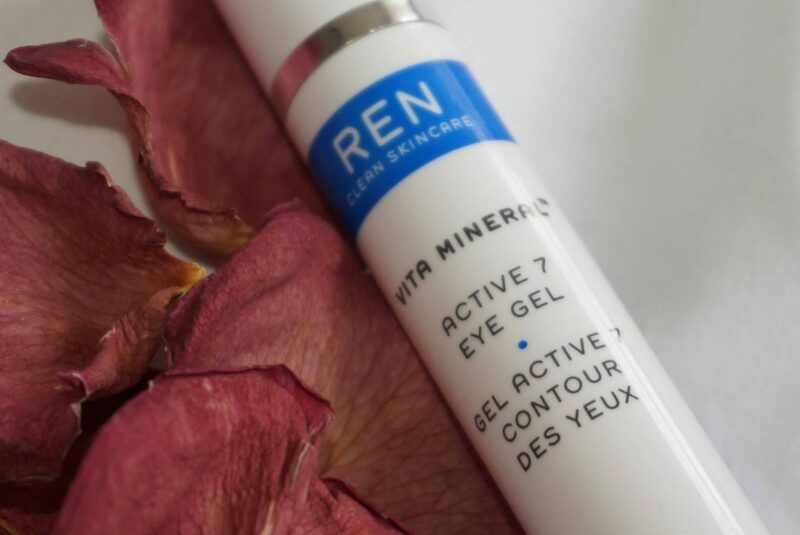 The Active 7 Eye Gel is jam-packed with lots of natural ingredients, not only does it cool and refresh but it also helps to brighten the eye area with circulation boosting actives. My favourite ingredient is the Damask Rose water, you can smell this from the eye gel, it helps to decongest and reduce puffiness. I have quite sensitive skin around my eyes from makeup being taken on and off all the time, and the Active 7 Eye Gel hasn’t irritated at all. I have still been using my Aurelia Probiotic Illuminate & Smooth Puff Reduction Cream in the evening for an indulgent and nourishing eye treatment, but the Active 7 Eye Gel can be used both morning and night. I love this also because of the packaging, the tiny pump makes it so easy to control the amount of product you use. I find it very easy to waste or over-use eye products when really all you need is the size of a grain of rice, so I love the fact that this is controlled.